This isn’t a trick question. It’s an actual interview question Google asked a candidate in September of 2014. And it isn’t just Google asking their potential employees interesting screening questions. More and more businesses are using screening questions and skills tests to augment their hiring processes. According to a global survey in 2014 by the BBC, 62% of HR professionals said they used a type of pre-employment test. Today, employers who don’t use pre-employment testing are the outliers. But some employers are still hesitant about engaging in skills testing, aptitude testing, personality testing, and using other hiring tools. If you’ve struggled with this question, this article will help you understand how skills tests can benefit your hiring process. During an interview, it’s easy to become distracted by things that don’t relate to the position. If you or another interviewer shares interests with the prospective hire, you may go off on a tangent. This could make you favour that candidate more, even if they aren’t necessarily the right person for the job. Skills testing is an objective way to assess the core skills of a candidate. There is no way for “gut feelings” to get in the way. Using qualitative assessments, you can ascertain how a potential hire’s skills fit with the rest of your organisation. Most importantly, skills tests treat every applicant the same. When all you have is a resume, a few work samples, and an interview, it’s difficult to gauge an applicant’s past performance. For example, there’s no telling whether an applicant prepared their resume themselves or used a service. Skills tests give you the option to test an applicant’s performance on a specific task or skill. Instead of a prepared statement, you get a fresh and full assessment of an applicant’s performance to base your decisions on. If a job requires certain skills, you need to be sure your candidates have those skills. If a position you’re hiring for requires your employees to spend most of their time in Microsoft Excel, you may wish to administer an Excel test for job applicants. 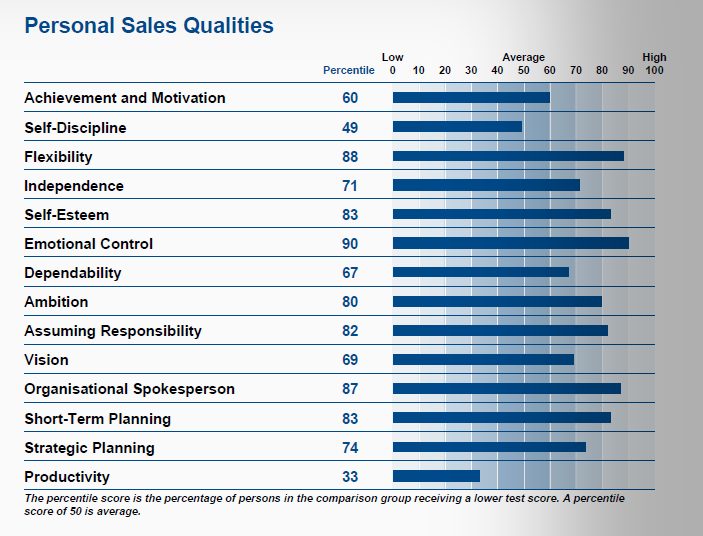 Microsoft assessment tests are some of the most popular skills tests for office environments. 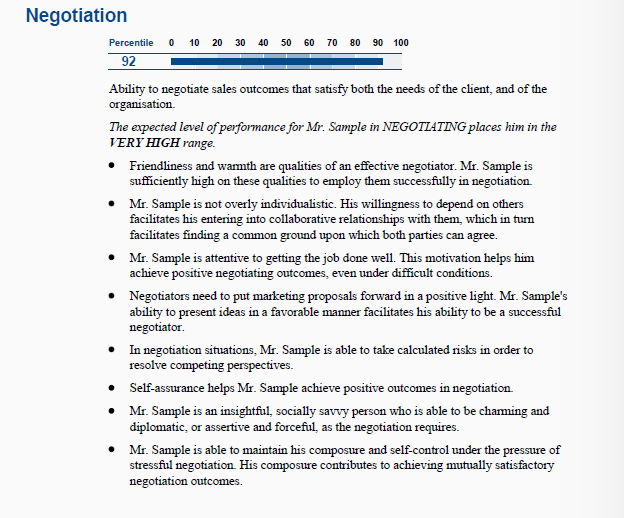 If you think skills tests are irrelevant because candidates list those skills on their resumes, you could be mistaken. It’s not uncommon for applicants to list a myriad skills on their resume. But sometimes those skills are misrepresented, either purposefully or accidentally. Just because a candidate spends two hours on Twitter every day, that doesn’t mean they have experience with “social media management.” Likewise, just because an applicant manages their personal finances on a spreadsheet, that doesn’t mean they have years of Microsoft Excel experience. Even when unemployment is low, hiring managers must read through hundreds of job applications. This is a costly and time-consuming process. It often gets drawn out because your current employees need to focus on other tasks aside from hiring. Skills testing is a way to disqualify those candidates who don’t fit your job description. It can free up more time for your managers to focus on other tasks. It can also help you pay better attention to your shortlisted candidates. Every employer dreads a bad hire. In one Australian survey conducted by SmartCompany, 27% of businesses said they had lost money because of a poor hiring decision. A quarter of businesses with more than six employees estimated their costs at between $5,000 and $50,000. Skills tests reduce the chances that you’ll hire a candidate who can’t do the job. When you screen candidates based on specific skills, you can be sure they’re ready for the job on day one. Tests can objectively determine how much knowledge and skill a candidate has with a specific task. Using an objective, quantitative form of measurement, you can more accurately extrapolate how productive that employee will be once they are hired. Naturally, every new employee will need time to train and adjust to their new position. But employees who can start being productive immediately will help your business cut training costs. Employees benefit from skills testing as well. No one wants to find themselves in a job that they can’t handle. Employees who can become productive quickly are more likely to be satisfied with their jobs. Testing of prospective employees can also provide insights into their personalities. Do they work quickly? Are they multi-taskers or do they take things one step at a time? There are skills tests that relate to specific tasks, but you can also administer personality tests that tell you how your candidates will work with others. It could be that one of your candidates is excellent at their job, but they need a great deal of time to themselves to stay productive. Employers are often concerned about skills testing because of employment laws. These concerns aren’t unjustified. There are many laws that must be considered before you administer certain pre-employment tests. For example, many countries and jurisdictions have laws relating to aptitude tests and other, more invasive tests, such as lie detector testing. It’s important to discuss skills testing with your lawyer before implementing it in your hiring process. However, when done correctly, skills testing can make your hiring process more transparent. When you remove personal biases from the screening process, candidates advance based on merit alone. There are numerous applicant testing services on the market today. But many don’t have a comprehensive suite of testing capabilities available to their clients. RightPeople’s web-based skills testing can help you assess candidates’ skills in numerous disciplines. From typing and data entry to MySQL and skilled nursing, we have skills and aptitude tests suitable for a variety of industries. Learn more about our skills testing services today.